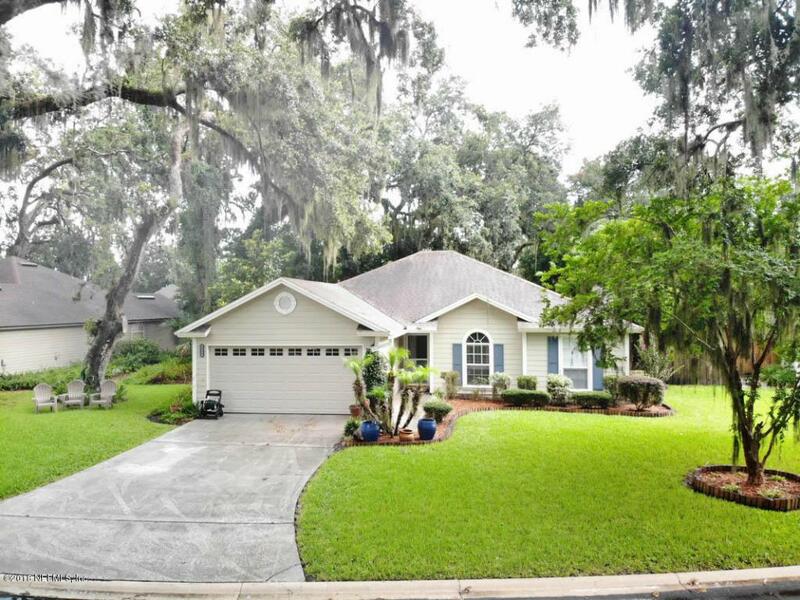 Move in ready coastal 3 bedroom/2 bathroom home in desirable south Jacksonville Beach! 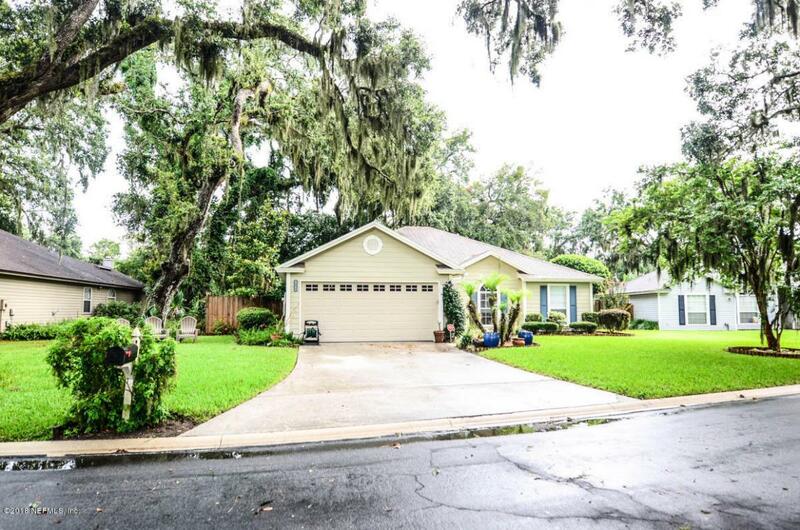 Located on a cul-de-sac lot in the Riptide community. 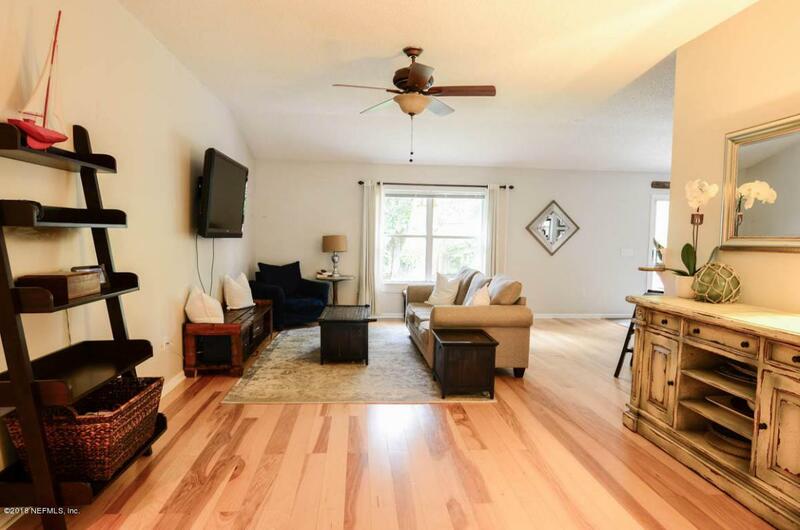 Gorgeous hardwood flooring throughout living area. Kitchen is equipped with stainless appliances, granite countertops, 42'' wood cabinetry and tile flooring. The owner's suite features a newly remodeled bathroom with his/her sinks. Indoor laundry room. Enjoy outdoor living with a fenced backyard and wooded lot. 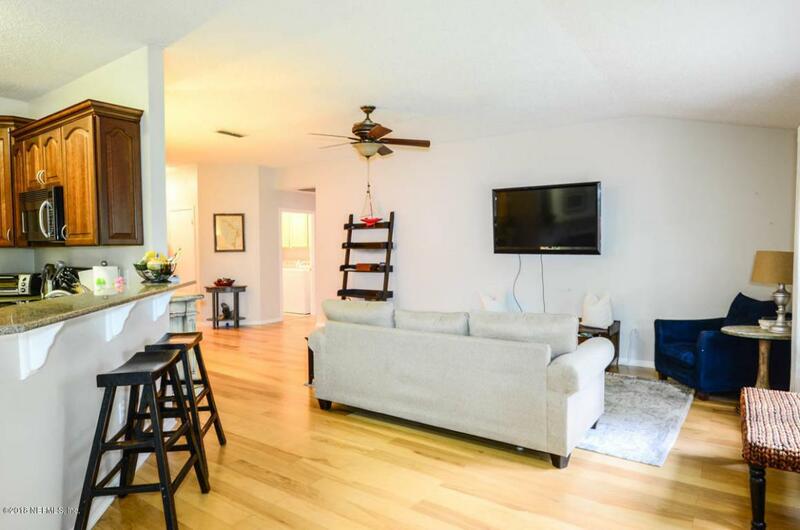 Close proximity to South Beach Park, JTB, shopping/restaurants, and the BEACH!